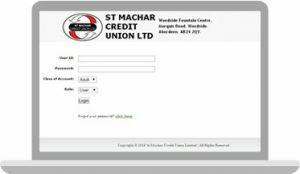 The passbook must be presented to record all pay ins made by cash or cheque (payable to St Machar Credit Union) at the collection point. Each pay in will be initialled / stamped to verify pay in has been made. 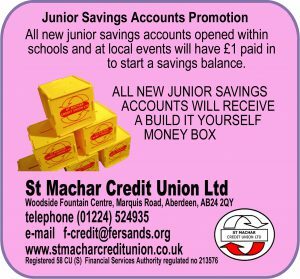 Local schools are working in partnership with the credit union and collection points for pupils, their families and staff are open within Kittybrewster Primary School, Stompers Day Care Centre, St Peters RC Primary School, Seaton Primary School and Riverbank Primary School every week.